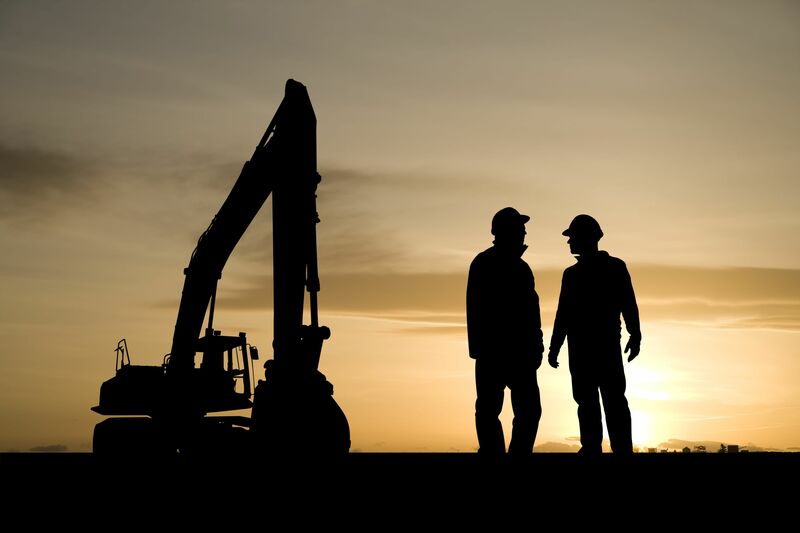 Pate Bonding, Inc. is an agency that specializes in construction surety bonds for contractors. We are dedicated to providing expert construction surety bonding services with a strong commitment to our customer's evolving needs. With over 90 years of combined surety bonding experience and access to multiple markets we can tailor a bonding program to meet your needs. The specialized markets we have allow us to get even the toughest bonding situations approved by using creative tools such as funds control and collateral. As an agency that specializes in bonds we understand how important it is to process bids timely so that you never miss an opportunity. Unlike many insurance agencies, we specialize in bonding and we have the resources to process and meet your deadlines to help you succeed.